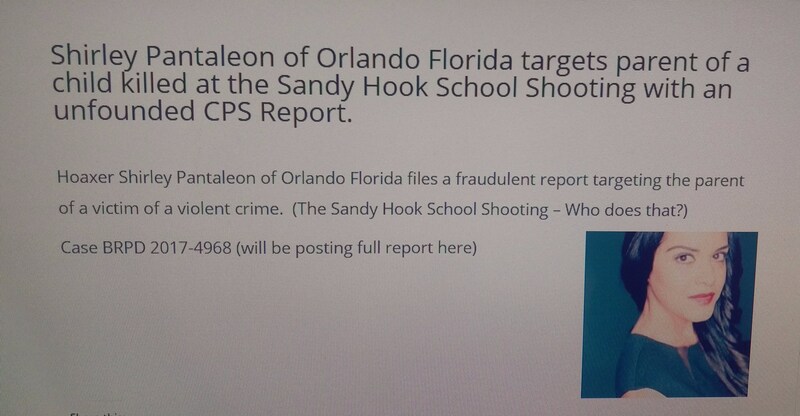 Home * MOST WANTED * Felix Pantaleon JUST CAN’T STOP Harassing Sandy Hook Victim’s Parents. 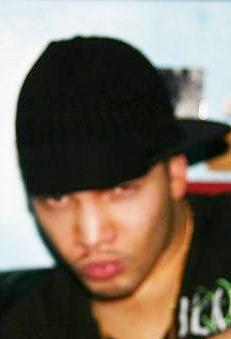 When people really look into this character Pantaleon, red flags go up — fast! This is a character, all right, bordering on a CARTOON character. Felix Pantaleon has absolutely let every last bit of reality slip. 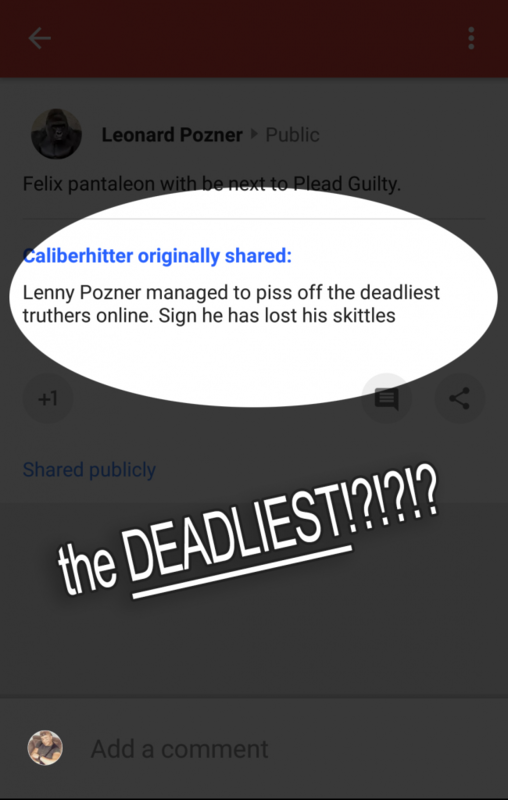 Felix Pantaleon does NOT care about the madness he spreads, has no problem pushing the lies he pushes and cannot grasp how his online presence is harming others. Most of all, the insanity of hiding behind hundreds of sock accounts is not normal, using them as alternate personalities? Come on. 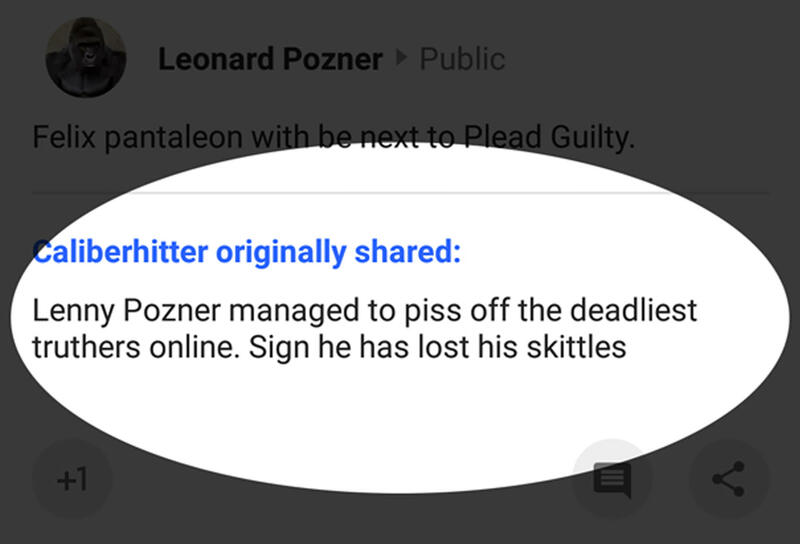 And Felix Pantaleon uses each and every one of his fake accounts to stalk, harass and troll Pozner. 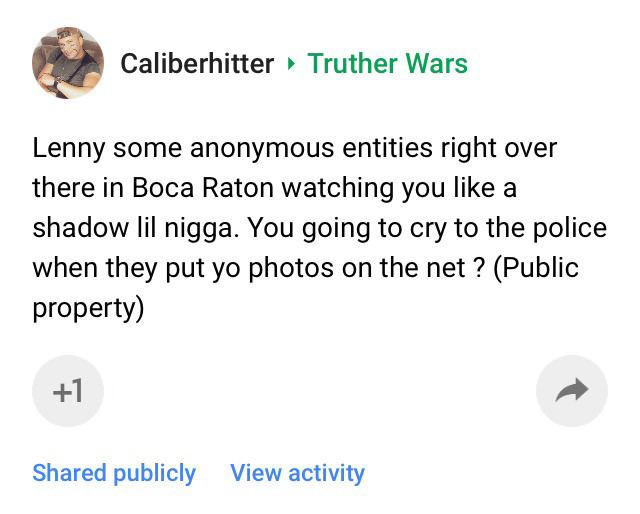 Screenshot from the mobile phone belonging to Felix Pantaleon (posing as Caliberhitter). 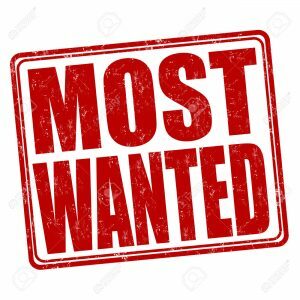 When will authorities decide that enough is enough? Next articleWolfgang Halbig’s wife and Son were at the White house on 12-12-12 WHAT?